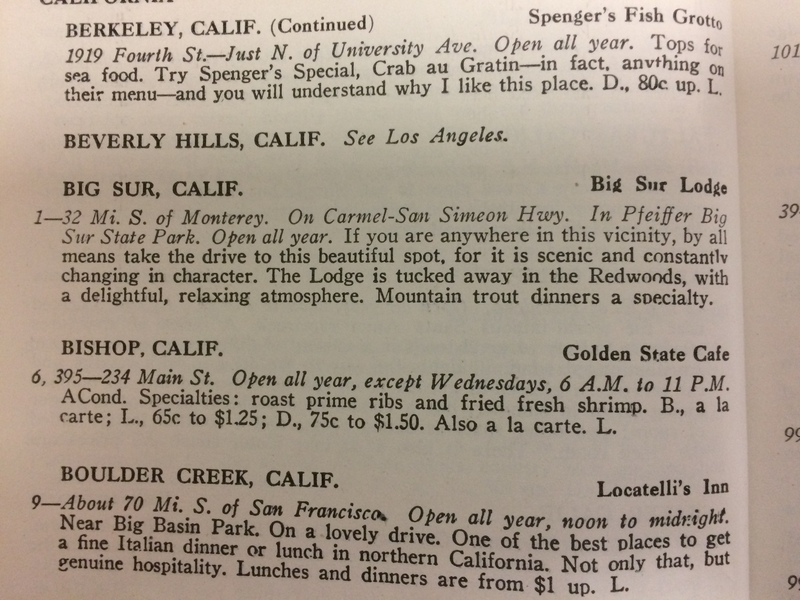 Hot cakes! 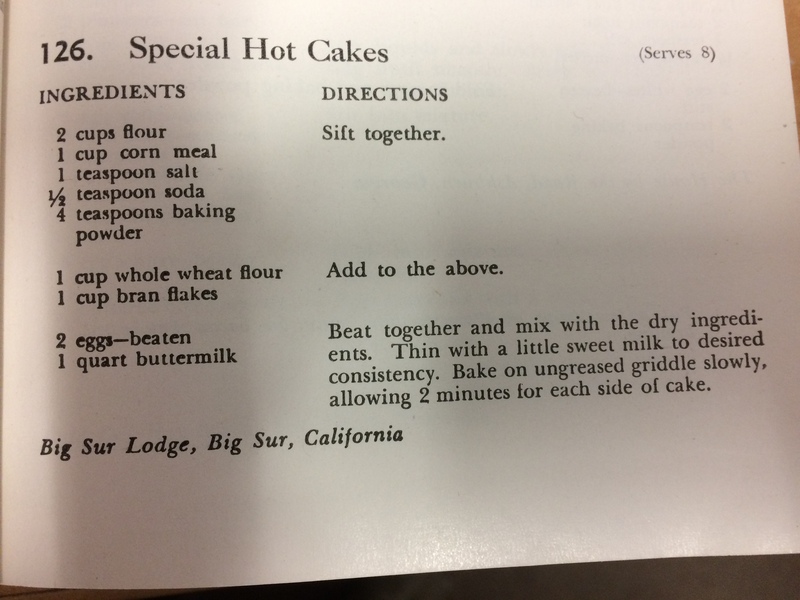 Get your hot cakes recipe! 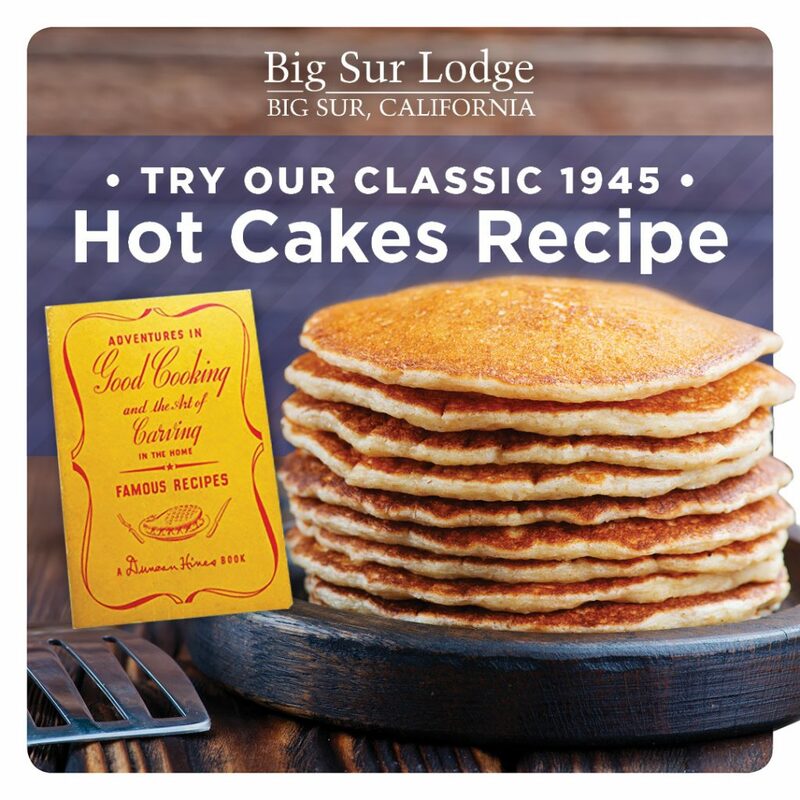 Take a trip back to 1945 when Duncan Hines made a stop at Big Sur Lodge to create our special hot cakes. Make these delicious hot cakes in your home whenever you like! 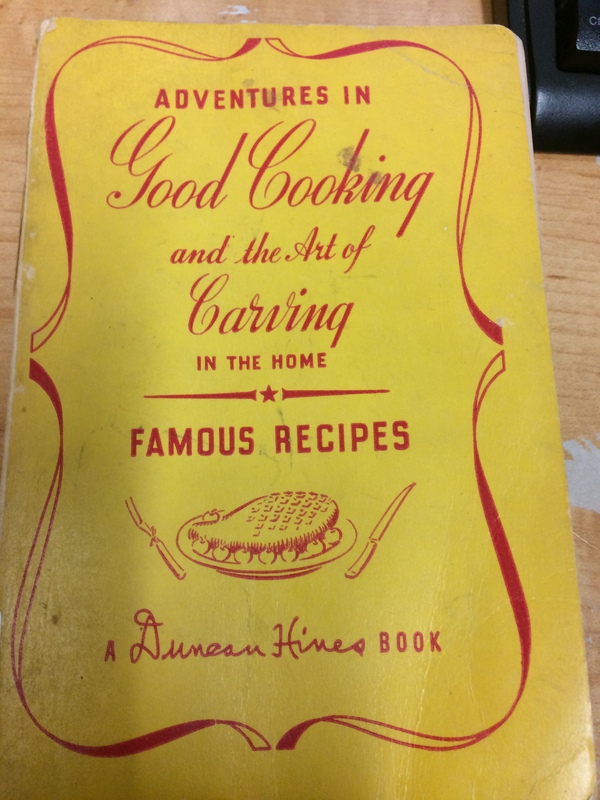 Check out Duncan Hines book, Adventures in Good Cooking and the Art of Catering in the Home | Famous Recipes, to see the full recipe or see below. Beat together and mix with the dry ingredients. 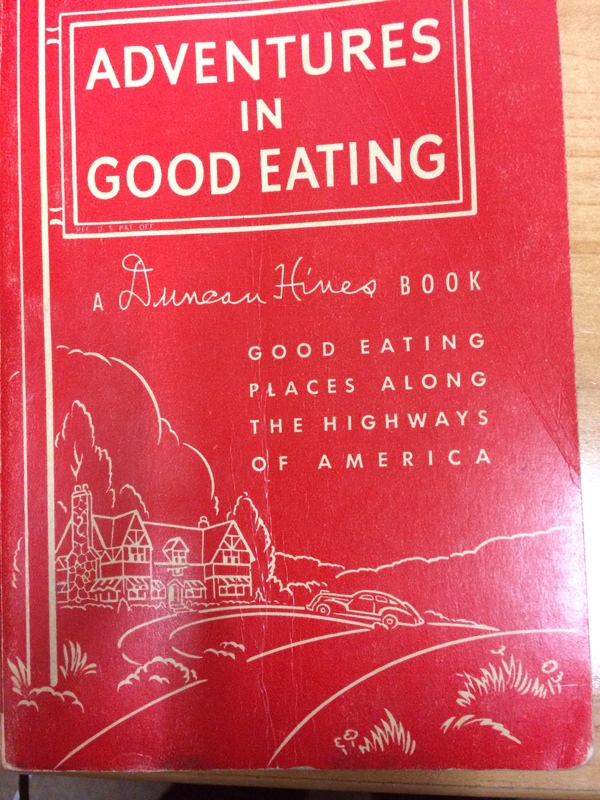 Thin with a little sweet milk to desired consistency. Bake on ungreased griddle slowly, allowing 2 minutes for each side of cake.